The M-Turbo® ultrasound system gives you striking image quality with sharp contrast resolution and clear tissue delineation. This ultrasound equipment lets you visualize detail, improving your ability to differentiate structures, vessels and pathology. 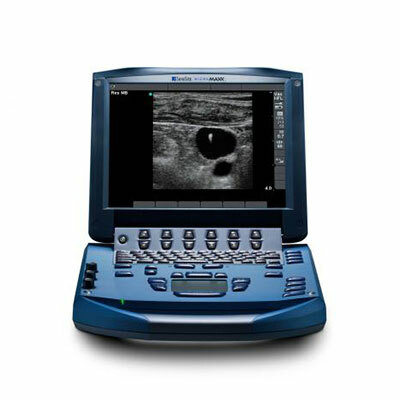 If you need an ultrasound system that boasts incredible portability as well as exceptional power, consider the SonoSite M-Turbo ultrasound machine. 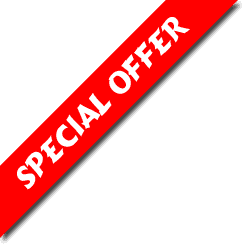 This product creates crisp images but is easy to take just about anywhere. 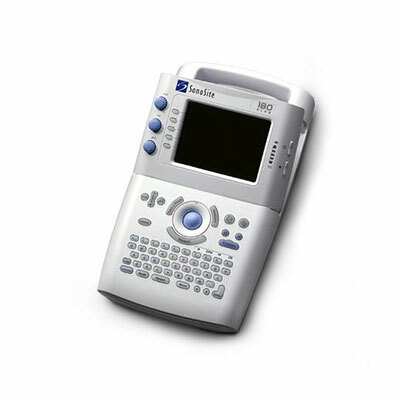 Regardless of the clinical application, the SonoSite M-Turbo confers many benefits. 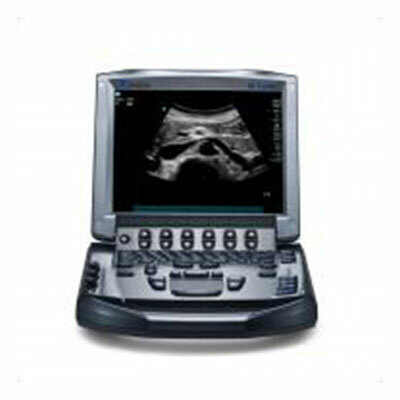 With a 10.4-inch LCD display and a weight of 6.7 pounds, the SonoSite M-Turbo ultrasound machine is roughly the size of a laptop computer. This lightweight design allows healthcare providers to perform ultrasound procedures with maximum convenience for patients. Whether you run an ICU or simply need better access to patients who cannot be easily moved, the SonoSite M-Turbo gets the job done. The SonoSite M-Turbo comes with a rechargeable lithium-ion battery so your use of the product will not be restricted by access to electrical outlets. You will be able to transport your M-Turbo machine quickly and without the risk of tripping over cords and wires. 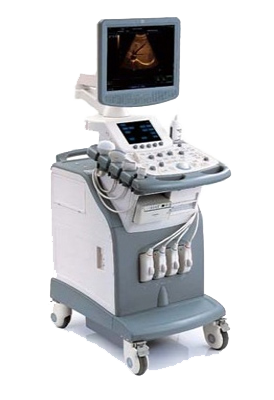 The SonoSite M-Turbo ultrasound machine possesses immense power, which is channeled into increased speed and excellent image quality. The system’s contrast resolution results in clear tissue delineation and enhanced ability to identify pathologies, observe details, and differentiate structures and vessels. 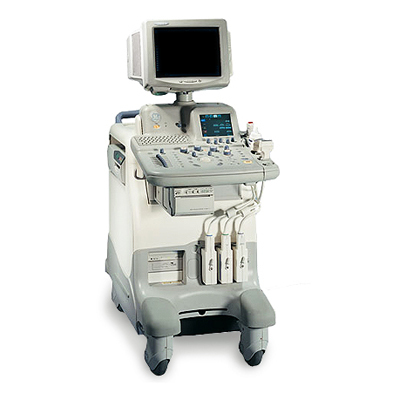 To learn more about the SonoSite M-Turbo ultrasound machine, call Redstone Healthcare at 1.844.2.REDSTONE.